Here you will find a list of FAQs to help answer any questions you may have about the Orange Kitchen. There are questions on gift vouchers, adult courses and children’s courses. If you can’t see the answer to your question below, please do not hesitate to get in touch with our friendly team on 01564 823402. Q. I am not sure what course my friend would like to attend, can I leave it for them to choose? A. Yes, of course. Simply purchase an open voucher which will allow the recipient to choose a course themselves. An open voucher has a 6 month expiry date and we frequently add new course dates so there’ll be plenty to choose from. Q. I have received an open gift voucher and would like to book on a course, can I do this online? A. Unfortunately not, the only way to redeem an open voucher is to call our friendly team on 01564 823402 and we’ll get your booking sorted out for you. It helps if you’ve been online first to see which course you’d like to choose, but we can talk you through these if you have no access to a computer. Q. My voucher is coming up to its expiry date and I can’t see a course I want to book yet. What should I do? A. We advise you give us a call to register your voucher, so that we know you intend to use it in the near future. Let us know your preferred course type/cuisine and we’ll keep you on a waiting list to be notified for the next available date. Q. I have received a gift voucher for a specific course, but cannot make the date, what should I do next? A. Give us a call as soon as possible after receiving your voucher. We will do our best to reschedule you onto the next available course in the same cuisine. Unfortunately, at short notice rescheduling or refunding is not always possible and so please give us as much notice as you can. Q. What time do your courses run? A. All of our courses run in the evenings 6pm-9pm. Q. Do you run courses at weekends? A. We do not run courses at weekends, no. Q. Do you run courses in the daytime? Q. What should I bring along to my cookery course? A. Simply bring yourself! All equipment including aprons, takeaway tubs, utensils, ingredients etc. are provided for you. This is a kitchen environment though, so we advise sensible shoes and clothing! A. It is advisable to arrive 10-15 mins early for the course. This gives you chance to settle in – fill in our short form, get yourself a drink and begin to get to know those on the course with you. A. We provide wine, water, tea, coffee and juice for you to enjoy at leisure. In terms of food, we advise that you have a snack before you come along. You’ll get little tasters of what you’re cooking as you go along, but there is no formal dining element to our course. Q. Once at Becketts Farm, how do I find the Orange Kitchen? A. Look directly at the main Farm Shop entrance. To the left of it is a set of double doors. This is the evening entrance to the Orange Kitchen. Enter through the door, and then once inside, through the door on your immediate right. A. Plentiful parking is available for up to 300 cars. All parking is free and the car park is lit. Q. Are other facilities on site open? A. 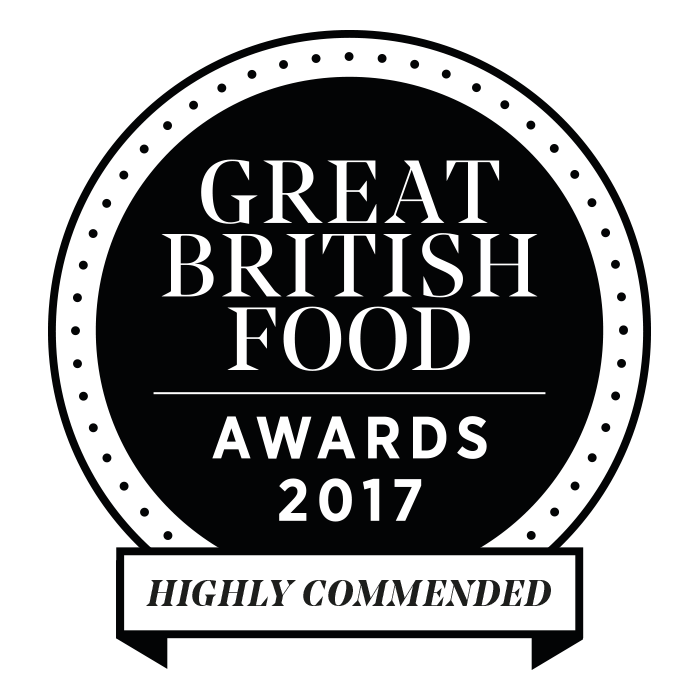 Our award-winning Farm Shop shuts at 6pm, so if you fancy a browse make sure you turn up a little early to your course. We have a Restaurant and Coffee Shop here too, but those do both close at 5pm. Q. How old do you need to be to take part in an adult course? A. Our adult courses are suitable for anyone 18 and over. We can permit those aged 16-17, however they must be accompanied by a paying adult. For those who are younger we run Children’s Classes for 8-15 year olds. Q. I cannot make the course, can I cancel? A. We have a strict 48 hour cancellation policy and are not able to reschedule or refund within this time frame. Please give us more than 48 hours notice if you would like to cancel. Q. Do you run children’s courses? A. Yes, we do run fun and engaging children’s courses. Q. When are they held? A. Our Children’s classes are held during the school holidays, we usually have both a morning and an afternoon session. Q. How old does my child have to be to do the course? A. The children’s courses are suitable for 8-15 year olds. Unfortunately, at this time we cannot offer courses for younger children, because of equipment available to us in the kitchen. Q. Is parent supervision required on the course? A. No, these courses are for children only and children are supervised by trained chefs. You can put your feet up for a few hours and leave them in our care.